WOMAD 2013 was a great opportunity for Encompass Tours Cuba to meet lots of people thinking about holidays and give some first hand recommendations about what to expect in Cuba! We gave away some Havana Club samples during our daily “happy hour” and Cuban Cigars were up for grabs too! 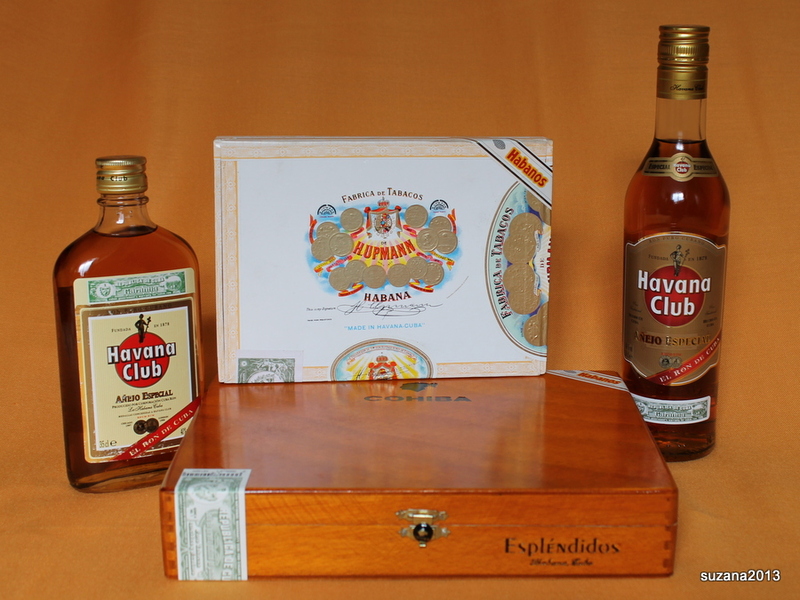 Just a taster of the world famous Cuban products on offer in the Prize Draw! Thank you all for taking part in our draw! The winners have been picked out of the box and we have posted out the goodies!! Entry was limited to one per person. I look forward to next years WOMAD 2014 and meeting even more of you there!